The Jack-O-Lantern app has been updated to version 2.0 in BlackBerry World in order to add support for all BlackBerry 10 phones. 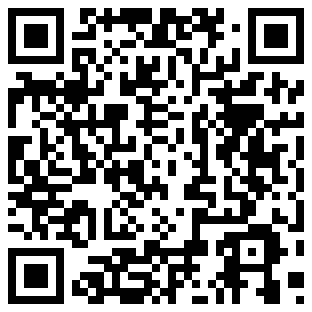 This app also continues to support older BlackBerry phones that have a touchscreen. 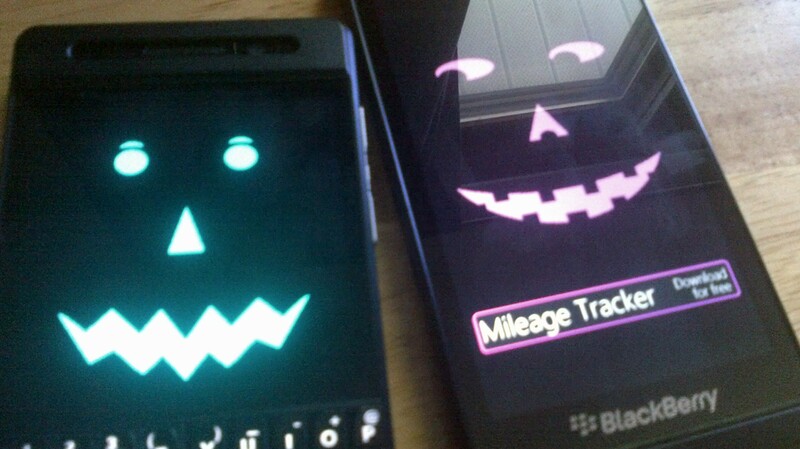 This application is designed to turn your BlackBerry into a virtual Jack-O-Lantern in order to help you celebrate the Halloween season on your phone. You can change the Jack-O-Lantern’s face by swiping in different designs from the left and right for the eyes, nose, and mouth. You can also change the back light colour of the design by tapping on the screen.